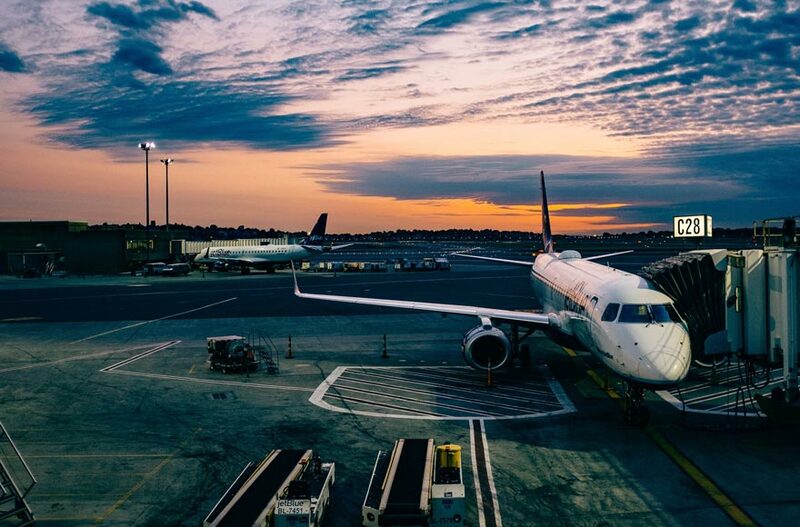 On the doorstep of the airport, our Gatwick site is ideally located for a stopover or as a base for exploring Brighton and London. The nearby town of Crawley offers a range of leisure activities as well a choice of restaurants and shopping. 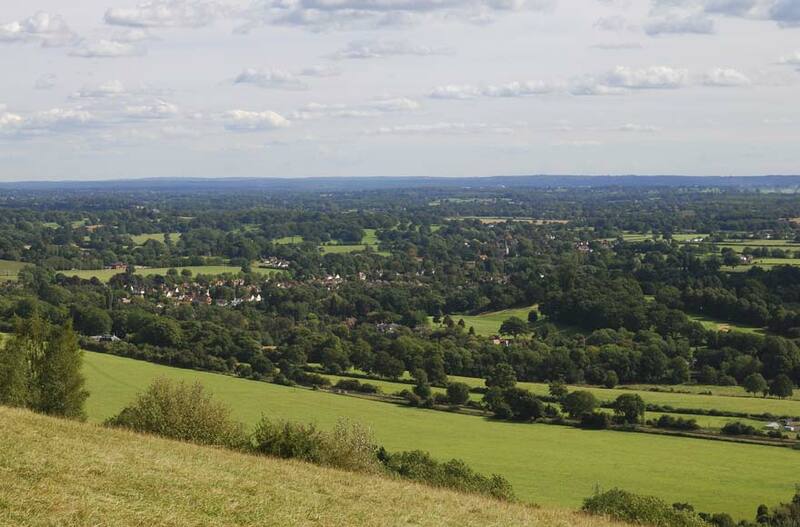 The site is also a short distance from the Surrey Hills Area of Outstanding National Beauty, with landmarks such as Box Hill. 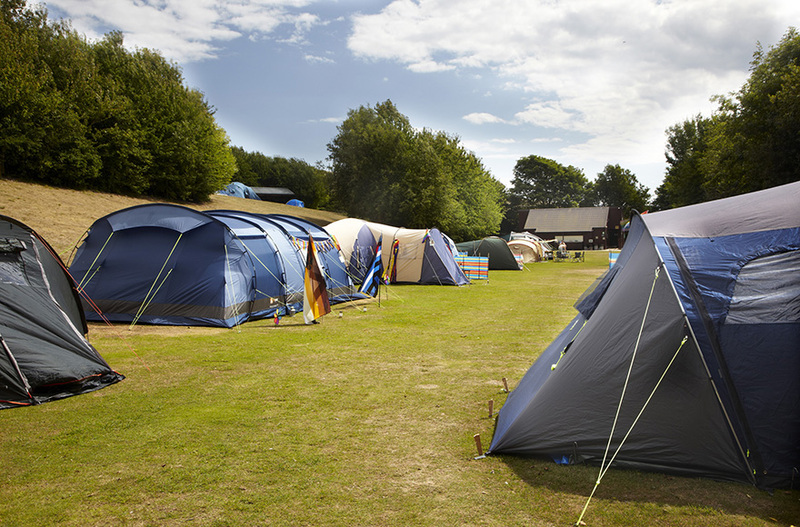 Pitch up under the stars at our Gatwick campsite, one of over 40 locations across the UK. Whether you’re looking to hit the shops on a city break, splash around at the coast or get lost in the highlands, we’ve got a campsite for to suit you. There's plenty to do nearby for all the family. Head to Go Ape at Tilgate Park for a high ropes adventure, with tree top adventure for adults and tree top junior for under 10s. Or just explore the lakes and walking routes of Tilgate Park itself. 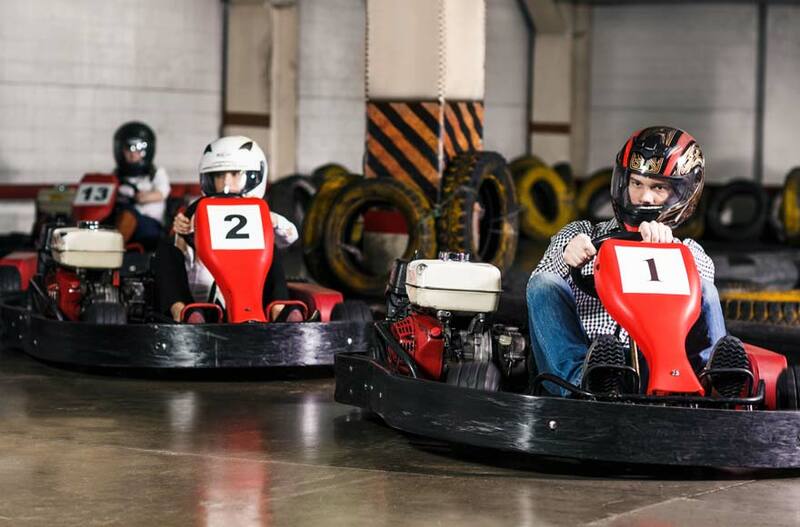 Kids and grown ups will also enjoy TeamSport Go karting in Crawley. Two tracks span three floors and there's plenty of fun to be had. 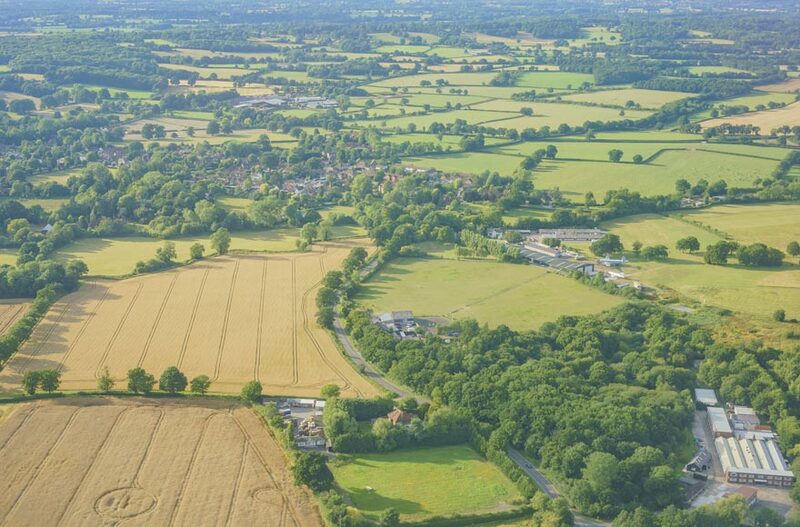 Our Gatwick site is perfectly located for a stopover, just a short ride from the airport itself. It’s also conveniently located for exploring London and Brighton - both of which are easily accessible by train. Sustrans National Route 20 takes you from Crawley Down to Brighton on the Downs and Weald cycle route. Cycle into Handcross, where you'll find National Trust's Nymans Gardens, and on to Brighton. Alternatively, pick up Route 21 all the way to Greenwich, or south east along the traffic-free Worth Way and the Cuckoo Trail to Eastbourne. The Worth Way is a traffic free walk that goes from Crawley to East Grinstead, mostly along a disused railway line. Pick up the Downs Link, much of which is traffic free, which runs from Guildford through to Shoreham on the south coast. 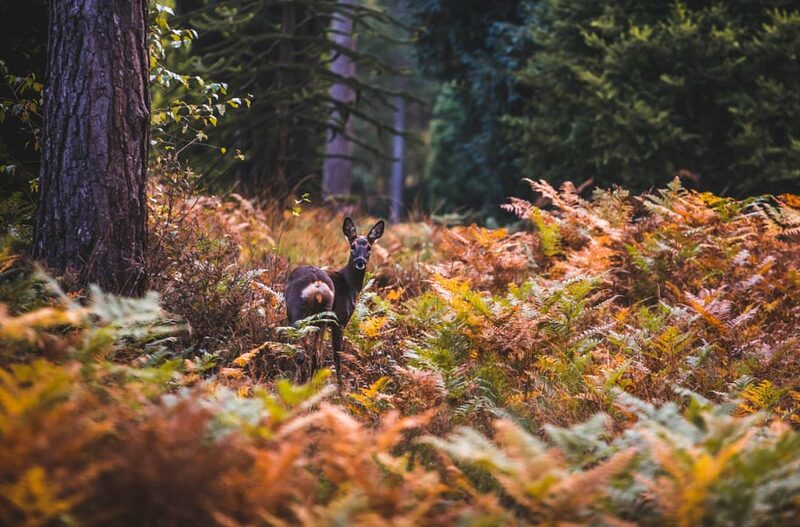 Tilgate Park is also ideal for walking, with a variety of paths and forest routes. 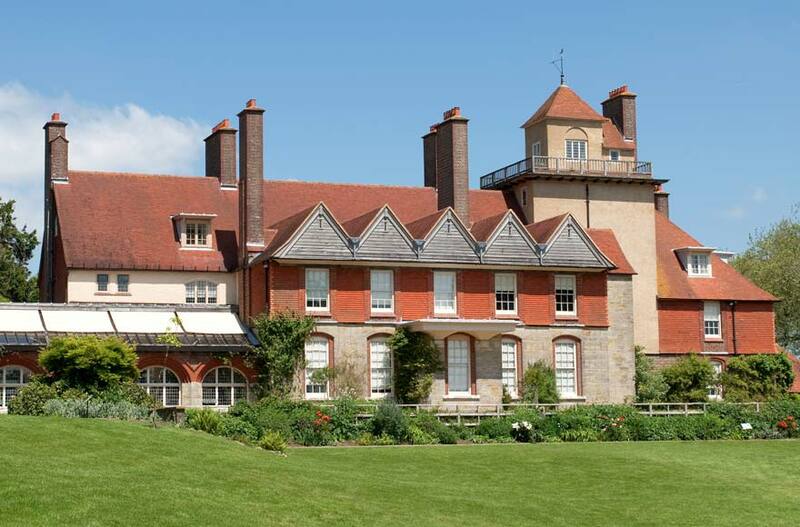 Visit Standen House and Gardens for beautiful walks with nature and Morris & Co. interiors, or discover a unique collection of British aircraft at the Gatwick Aviation Museum. 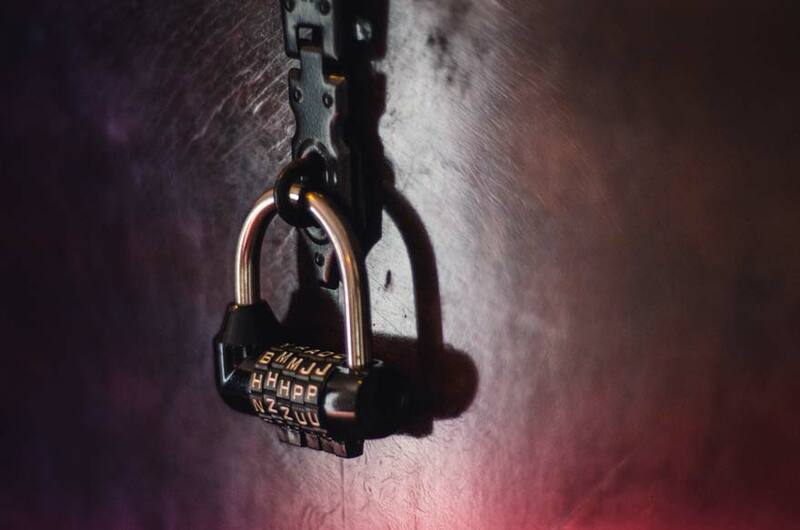 If you're more into mind-bending puzzles than country walks, head to Tulley's Farm and try your hand at breaking out of an escape room. 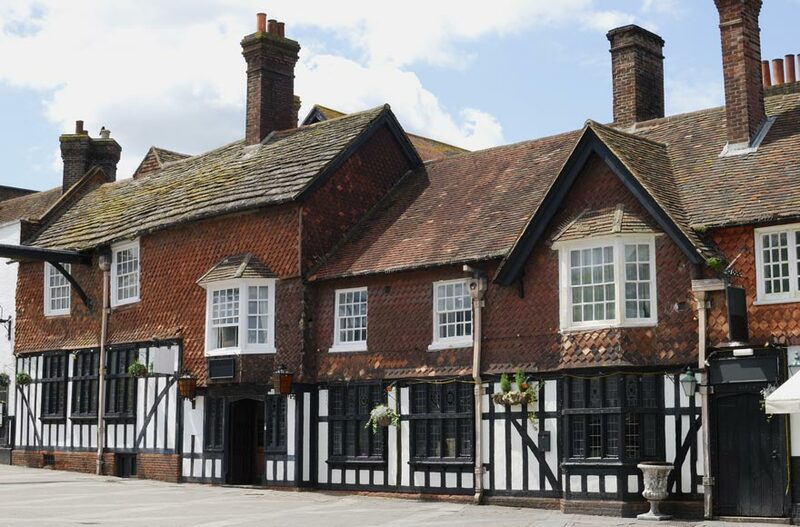 The nearby village of Charlwood is home to great pubs like The Half Moon and The Charlwood. The Half Moon serves home-cooked fare for lunch and dinner, and has a beer garden where you’ll often find live bands playing in the summer months. The Charlwood serves food from breakfast through to dinner and hosts quiz and open mic nights, plus occasionally wine and gin tasting. Alternatively, The Gatwick Manor has a large garden area which is lovely in the summer and The Fox Revived in Norwood is a lovely country pub less than 10 minutes drive from site. * Price for 1 adult and 1 pitch. Bookings can be made online for tents up to 5x5 metres (approximately a six person tent). If you have a larger tent or specific requirements, please contact the site direct and site staff will help you with your booking. There will be an additional £2 surcharge per night for large tent pitches. Please read our FAQs further booking information. Full terms and conditions apply.